In this guide, we'll show you how to use Programmable Voice to respond to incoming phone calls in your Java web application. 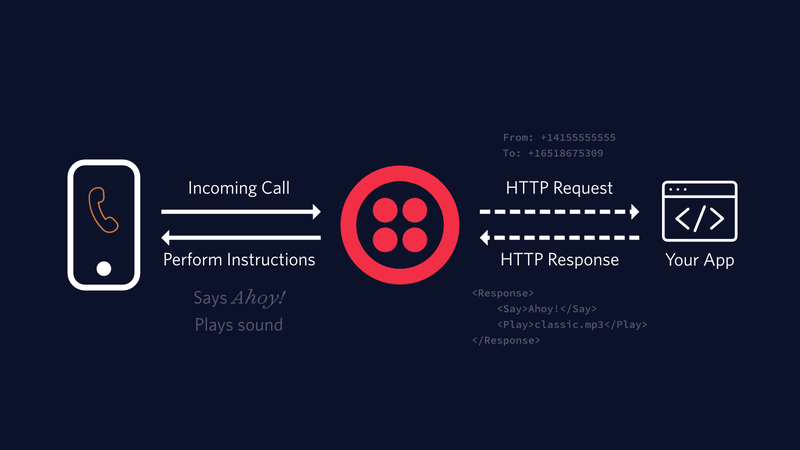 Code on your server can decide what a caller hears when they dial the number you've bought or ported to Twilio. The code snippets in this guide are written using the Java servlet API, and should be runnable in any servlet container, such as Tomcat. Let's get started!